Your smartphone is great and all, but there are certain limitations in carrying the device. Every notification demands presence and taking your gigantic phone out of the pocket each time is a hassle. Well, a smartwatch solves this problem as just a wrist-raise can prevent you to take the phone out of its holster – the pocket. If you’re looking for a smartwatch, we are delivering the best discount right now. We have the amazing Xiaomi Amazfit Verge, Amazfit 1S and the Kospet Hope in store. If you have decided to own a smartwatch at discount, take note that the price drop is only valid for a limited time. If you fail to order on time, the discount would revert back to its original model and we don’t want that. So be sure to schedule your purchase. Now, let; get down to the list. We’re all familiar with the build quality the Xiaomi offers. 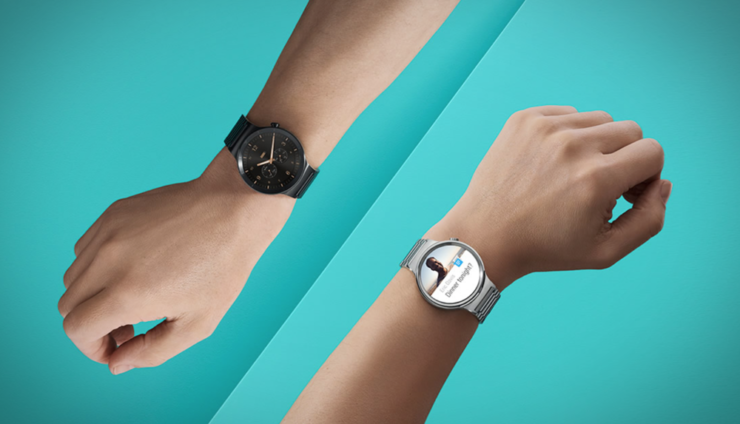 Not only in smartphones, but the company has also expanded its quality approach in the smartwatches category as well. The Xiaomi Amazfit Verge is amazing. It not only boasts a great build but goes perfectly if you own a Xiaomi smartphone. However, it can be used with any smartphone. The circular design keeps up with the traditional approach and the internals make it a marvel in disguise. The Xiaomi Amazfit can perform each basic function that you perform on a smartphone like making calls, reading texts and more. 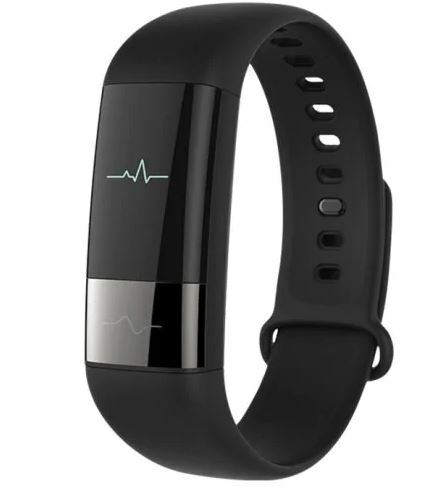 Apart from this, its functionality crosses the boundaries with a Heart rate Monitor, displaying health parameters, sleep monitor, a remote for your smartphone camera and much more. If you’re interested, the Xiaomi Amazfit Verge is available at a 28 percent discount, making the price drop down to just $135.99. Simply use our code: ALWA2Z7H2A to avail the offer. Head over to this link to get it. The Xiaomi Amazfit 1S is a different kind of smartwatch. It’s a bracelet that features everything you’re looking for. The high-res OLED panel displays information sharply. In addition to this, the Xiaomi Amazfit features a Heart Rate Monitor, Displays Health Parameters, Sleep Monitor and much more. Above all, it’s also IP67 waterproof, so you can forget about a minor splash that hits it. The build quality is the same, one of the best on the market. 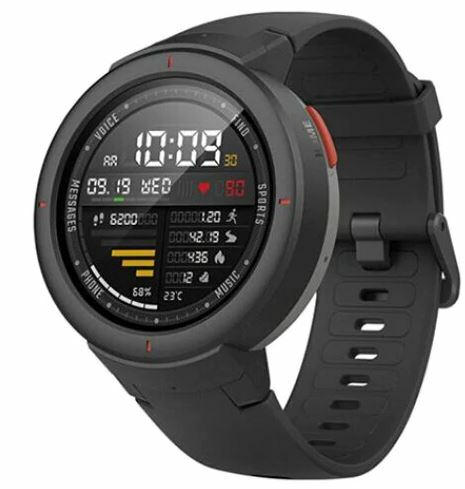 If you’re interested, the Xiaomi Amazfit 1S is available at a 7 percent discount, which drops the price come down to just $145.99. Use our code: XTGBEB01 to avail the discount. Head over to this link to get it. Lastly, we have the Kospet Hope in store, available at a massive discount that you can take advantage of right now. 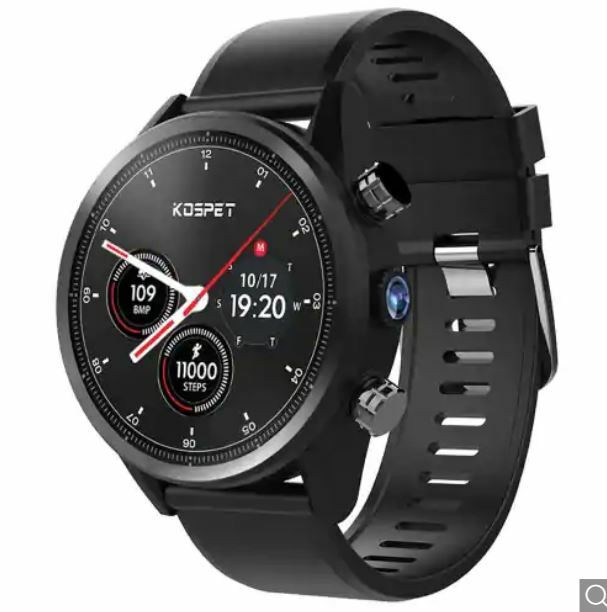 The Kospet Hope is a pretty great smartwatch and can handle anything you throw it. What’s different about the watch is that it features support for a Nano SIM Card, which means that you can use it as a standalone device. You can play music, take pictures and everything. In addition to this, the Kospet Hope also features health-related features. if you’re up for it, the Kospet Hope is available at an amazing 23 percent discount, dropping the price to just $139.99. Head over to this link to get it. This is all for our list of discount on smartwatches. However, there will be more soon. Do take advantage of the discount as it will end soon. This is it for now. What are your thoughts on the Xiaomi Amazfit smartwatches? Share your views with us in the comments.